COBRA Swim Club, a dynamic and innovative organization, is dedicated to delivering high-performance and developmental swim programs to the youth and families of our community. Physical excellence and life skills will be achieved through hard work and discipline while encouraging fun, self-esteem and team spirit. 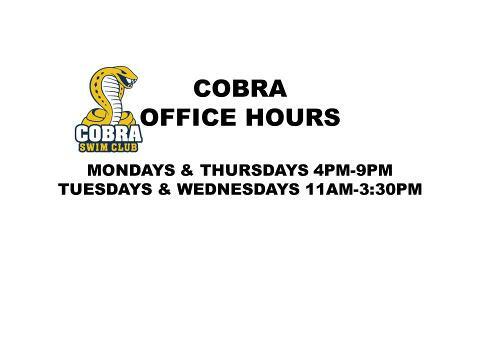 COBRA Swim Club leads in the competitive and developmental levels of the sport of swimming by providing exceptional, diversified swim programs to the youth of our community while promoting healthy and active lifestyles. 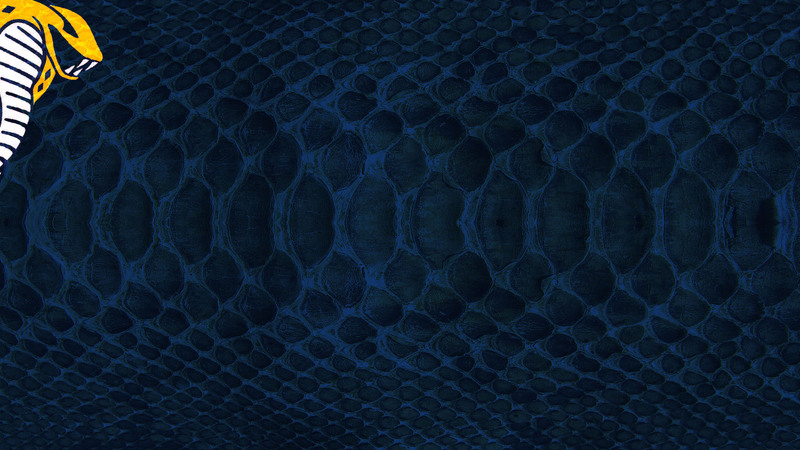 At COBRA Swim club we have a place for every swimmer who is in the pursuit of excellence. Whether they are pursuing Nationals, Provincials, Regionals and a love of the sport we will match a swimmer with the group that best supports his or her abilities and goals. Every swimmer is an important member of our team!